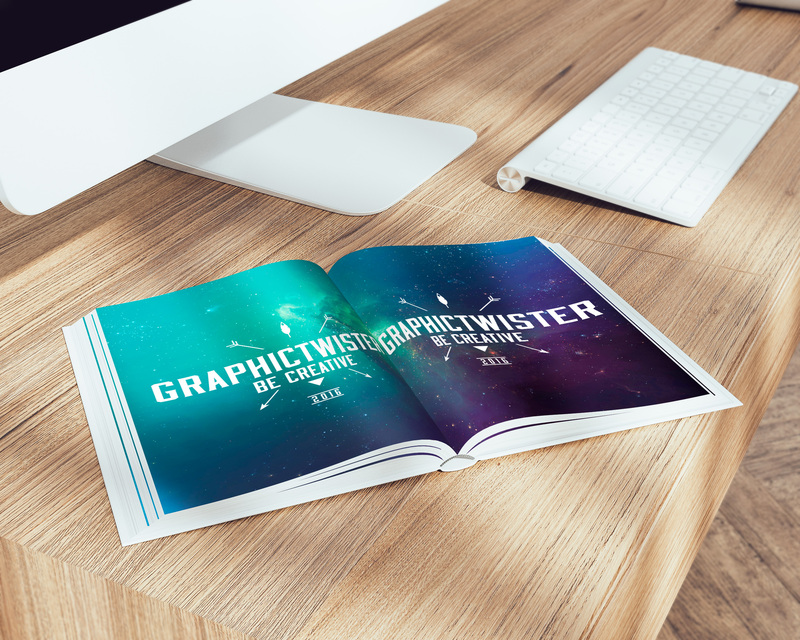 Today’s freebie is open book mockup PSD. This realistic-looking mockup is perfect for showcasing your book pages and its contents. You can use the mockup to show case your design or presentation in two sites with photorealistic effect. Add your image inside the smart object and enjoy you work.